If you are looking to root your Redmi Note 5 Pro, codename Whyred, you are gonna need the TWRP recovery first. 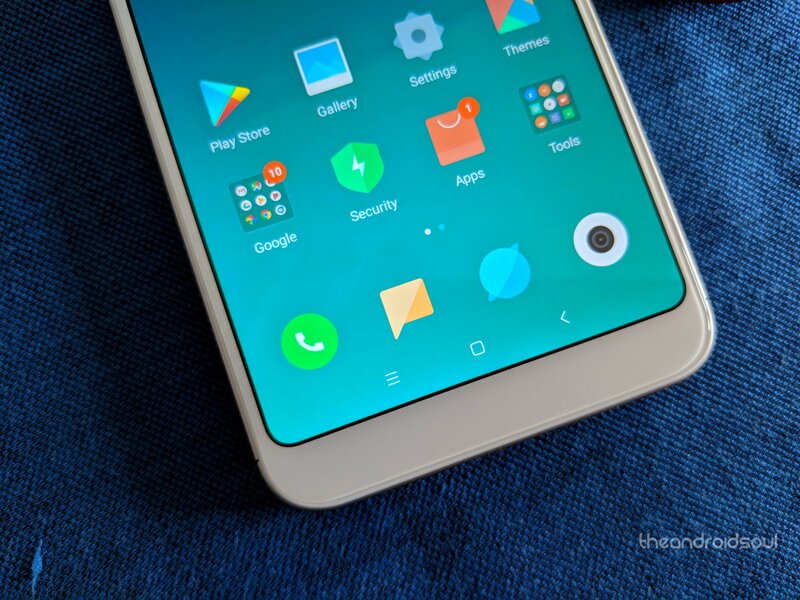 The good news, the TWRP for Redmi Note 5 Pro is now available. The Redmi Note 5 Pro is a great device, one that you still can’t buy very easily. The flash sale goes out of stock within seconds, and your wait for your new smartphone extends to another 6 days, 23 hours, 59 minutes, and umm, 57 seconds. Funny, right? Becuase you don’t wanna buy any other device, whether that be the impressive Honor 9 Lite, or the Honor 7X? Anyway, let’s see how to get root access on the Redmi Note 5 Pro as also how to install the TWRP recovery on the device. To use the tool to root your Redmi Note 5 Pro, well, download the tool from above, open it, and follow the instructions. The software will guide you to it. In case the one click root doesn’t work, you can always try the ever-trusted step-by-step guide to root the Redmi Note 5 Pro yourself. 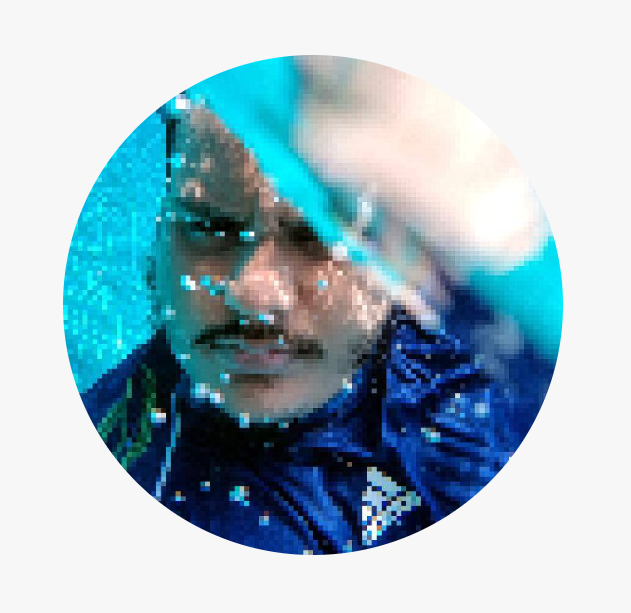 Also, we are just a shout away, so if you need help, use the comments box below. Here’s how to root the Redmi Note 5 Pro manually. 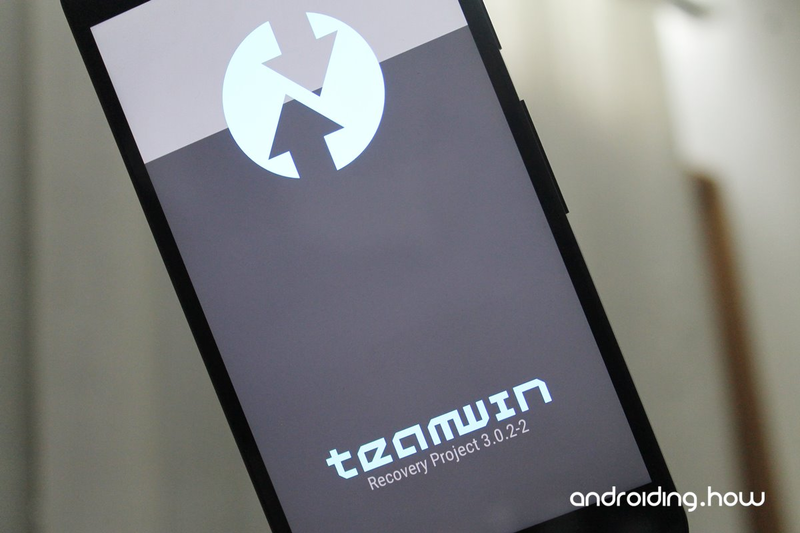 In case you didn’t know, you will need to unlock the bootloader first and then install TWRP recovery. Then you could root your Redmi Note 5 Pro. 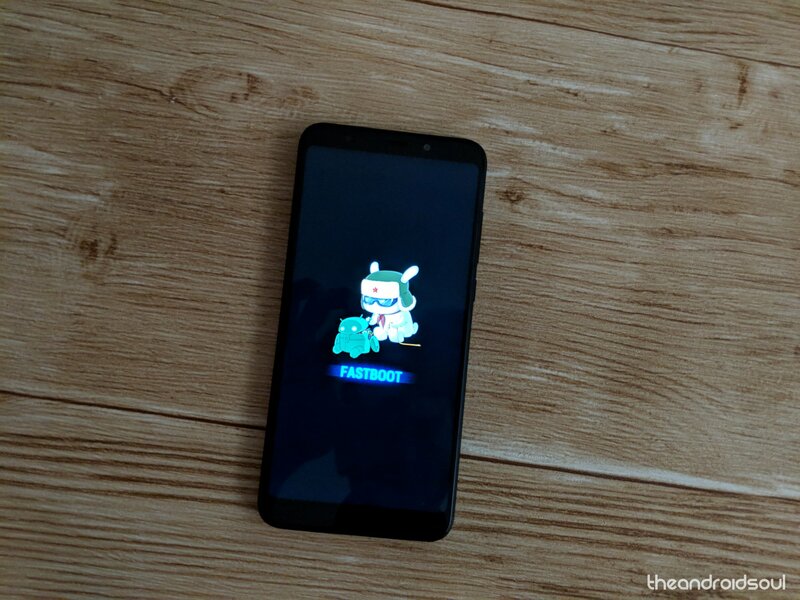 Credit for this version of TWRP recovery for Redmi Note 5 Pro goes to Shahan_mik3 and vasishath over at the XDA Forums. Just so that nobody accidentally — how could you, anyway! — does it, OEMs make sure that the hacking stuff is disabled in the settings. Hidden settings, that is, because, well you know why. 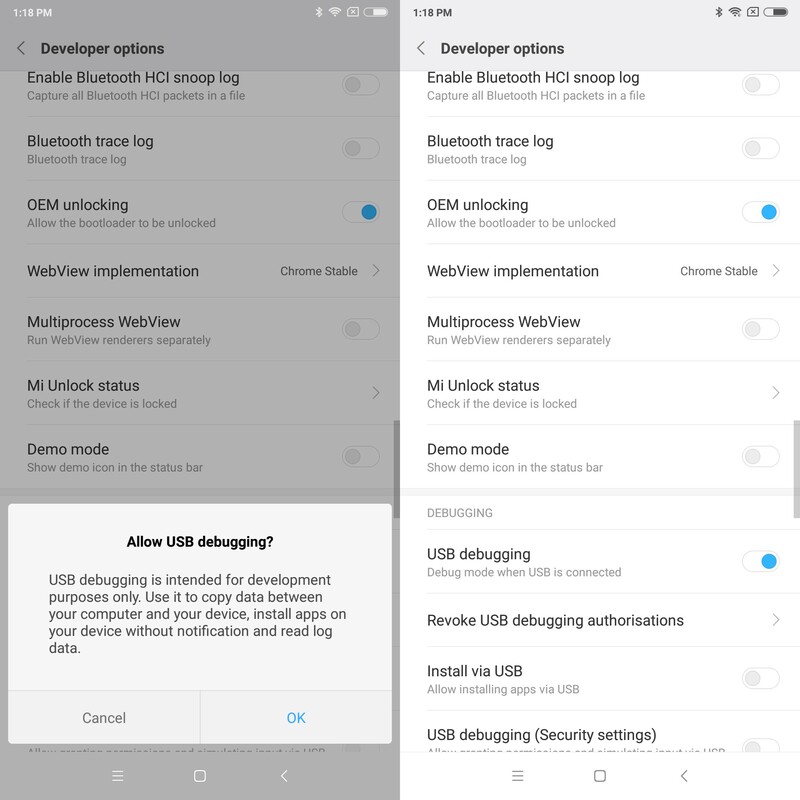 So, Xiaomi allows you to unlock the device, but first, you have to know how to enable this in settings, and here’s how. From the home screen, head over to the Settings. Find the About Phone option (at the top) and open it. Find the MIUI version and tap on it 7 times (until you get ‘You’re now a developer’). 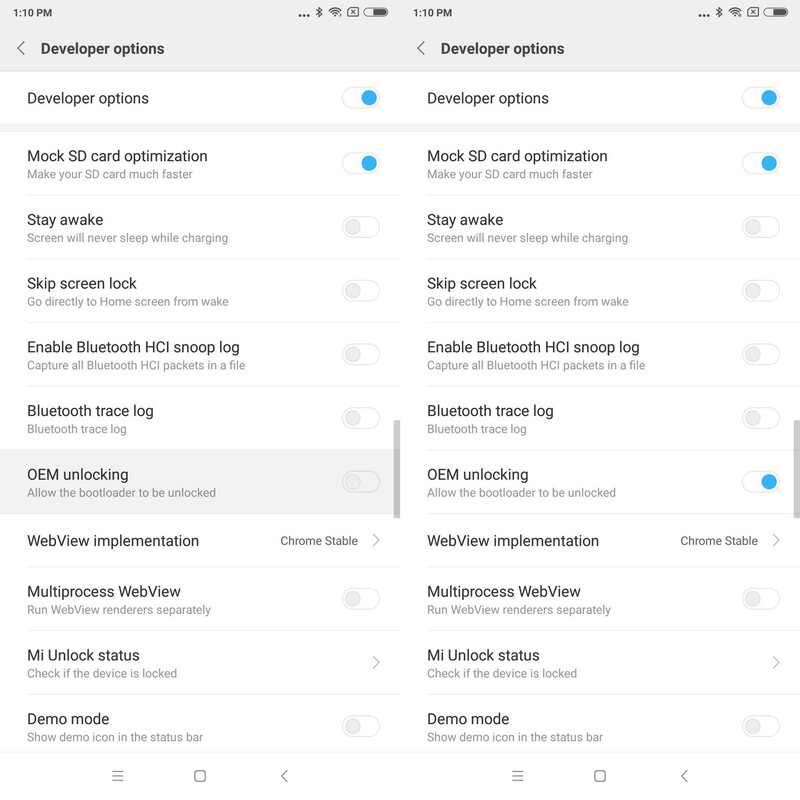 Go back to the main screen of Settings app, and tap into Additional settings. The Developer options will now be available here. Now, find the OEM Unlock option, and use its toggle button to enable it. Scroll down a little and find the USB debugging option and use its toggle button to enable this too. Tap on OK to accept the warning pop-up. 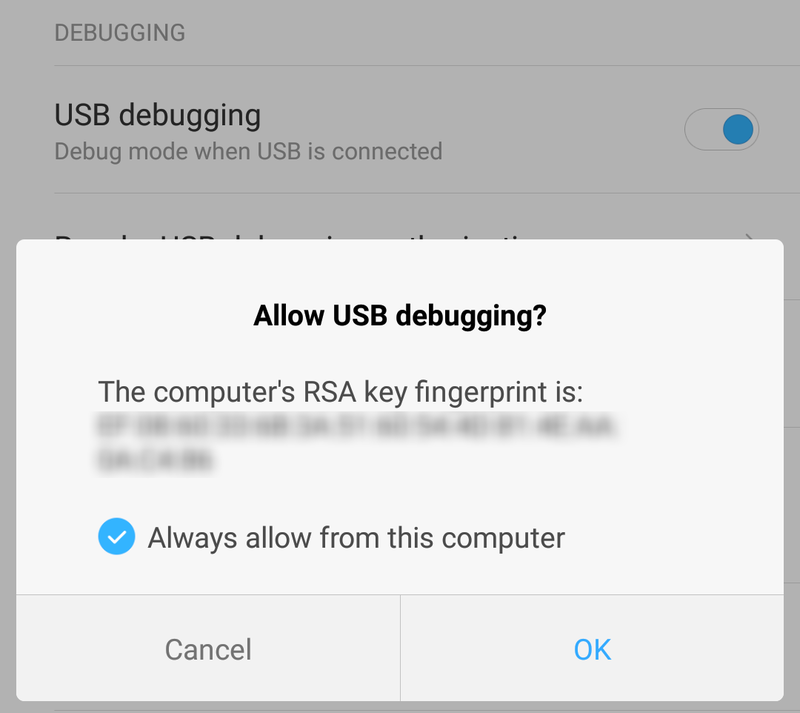 Now, plug your Redmi Note 5 Pro into the computer and when prompted on the screen, press the ‘OK‘ button on the tab that says ‘Allow USB debugging”. Well, Xiaomi officially allows you to unlock the bootloader of your device. For that, head to Xiaomi’s Unlock page, and follow the instructions there. Once done, continue with the steps below. Shot down your Note 5 Pro and wait until the screen turns off completely. Press and hold the Power + Volume Down buttons until you feel the device vibrate and see the screen with FASTBOOT written over it. Once you do, let go of the buttons. Your device will now be in fastboot mode, so connect it to the computer using a USB cable. Create a new folder on your PC, and let’s call it TWRP folder. Place the TWRP file in this folder. It could be any folder anywhere on your computer. In the TWRP folder, press Left Shift + Right Click and select ‘Open command window here” or ‘Open Powershell window here‘. Using the command prompt terminal, type in the command below, which should bring up your connected Redmi Note 5 Pro. You should get a random serial number after entering the command, which means fastboot is working. Now go ahead and type in the command below and hit Enter to install the TWRP recovery on your Redmi Note 5 Pro. Finish the process by finally typing ‘fastboot reboot‘ to reboot your Redmi Note 5 Pro normally. Shut down the device and wait for the screen to turn off completely. Press and hold the Power + Volume Up button until the device vibrates, at which point you can let go of the buttons. That’s it! You will now be able to use the TWRP custom recovery on your Redmi Note 5 Pro to root your device, flash .zip files and a whole lot more. Follow the SuperSU installation guide here to install the SuperSU file you download above. Need help? Let us know what do you need, or any problem that you are facing, via the comments section below.